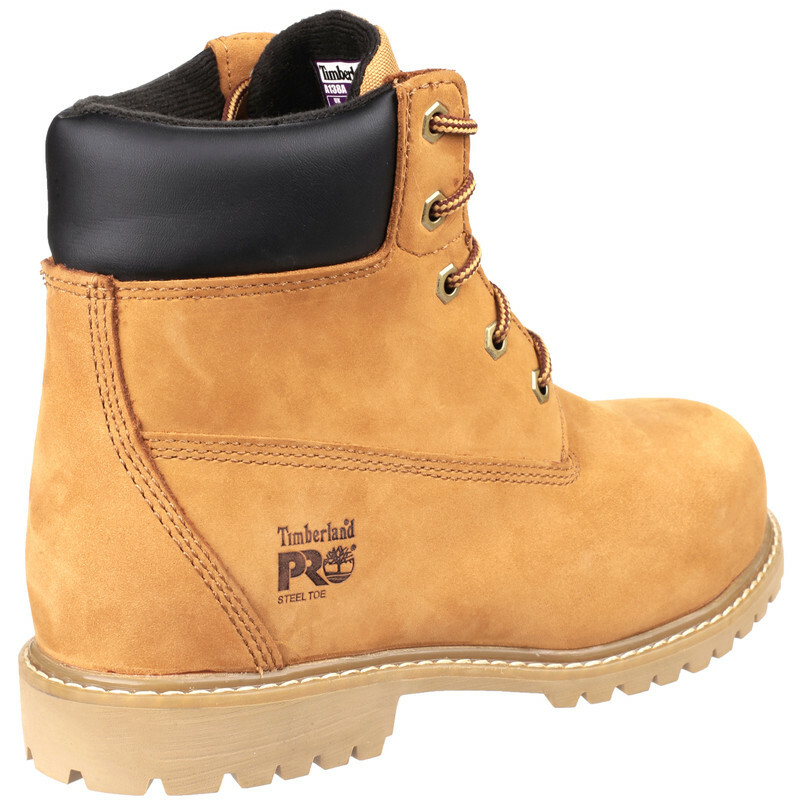 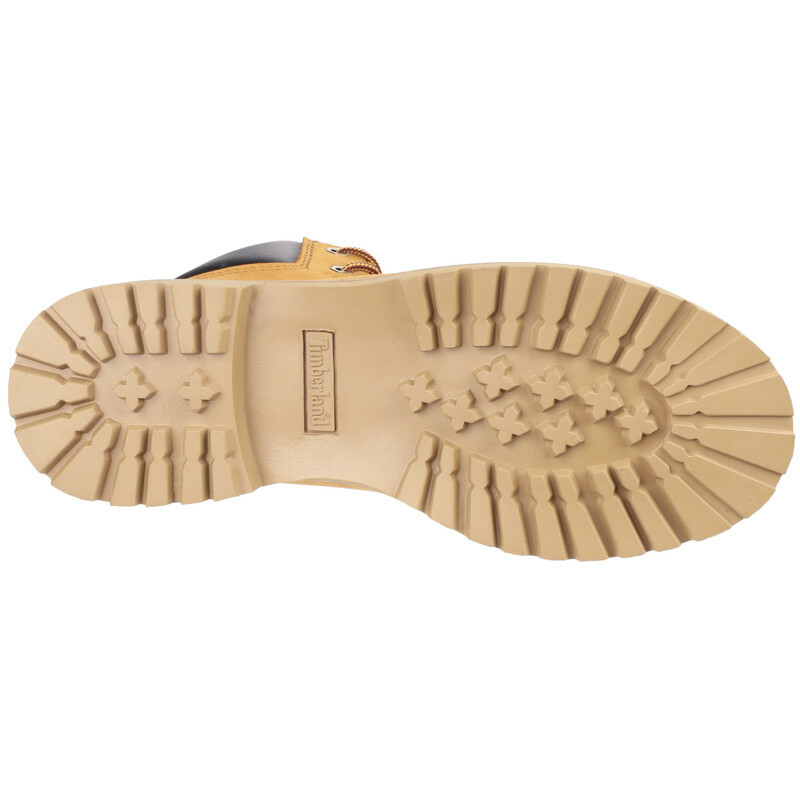 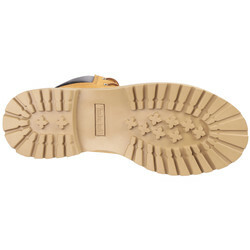 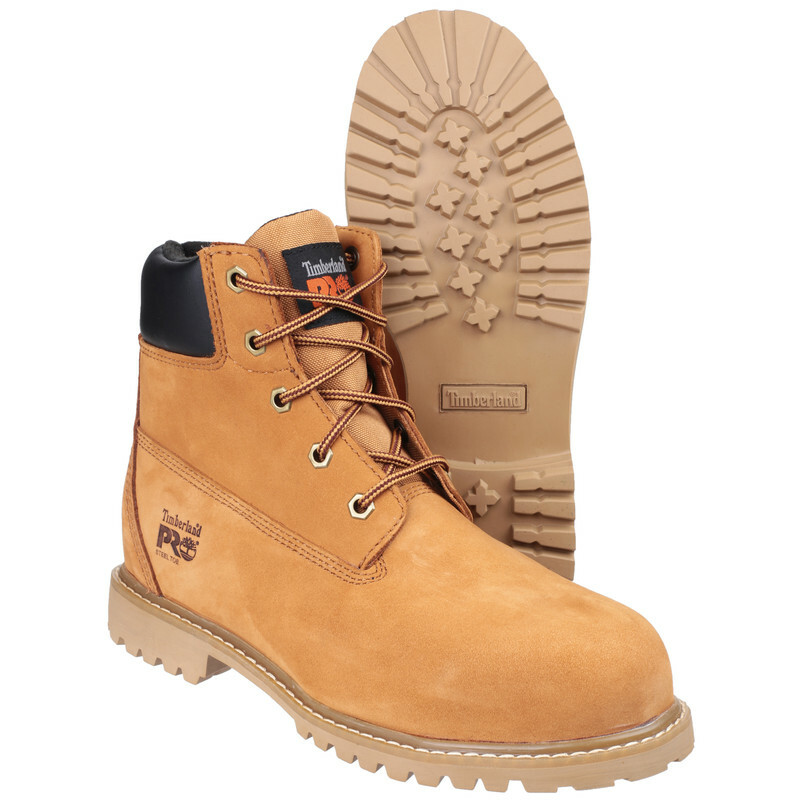 Timberland Pro Waterville Women's Safety Boots Size 8 is rated 3.0 out of 5 by 1. 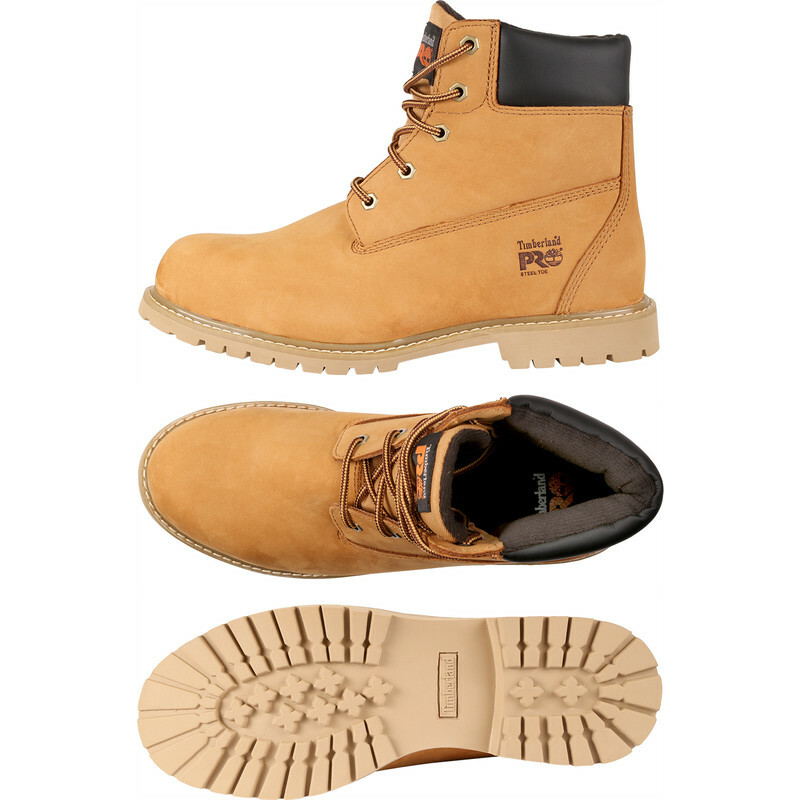 Rated 3 out of 5 by Lianneb from Great shoe but come up big!! 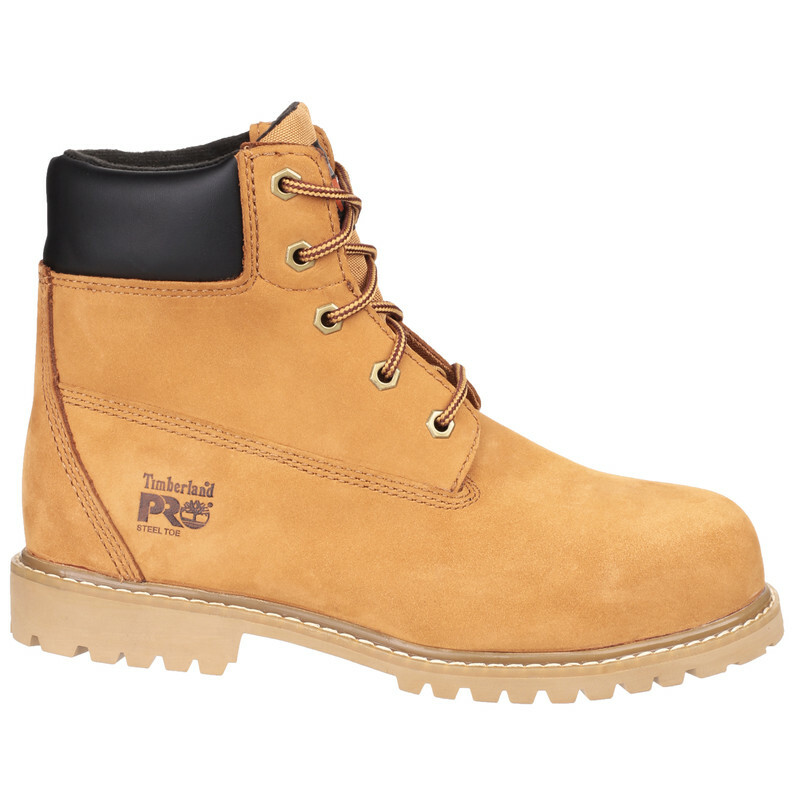 Im a size 5 in all other shoes so I brought a size 5 in these but they were about an inch too big for me. Going to order a smaller size as they are a really good shoe and this was the place with the best price.